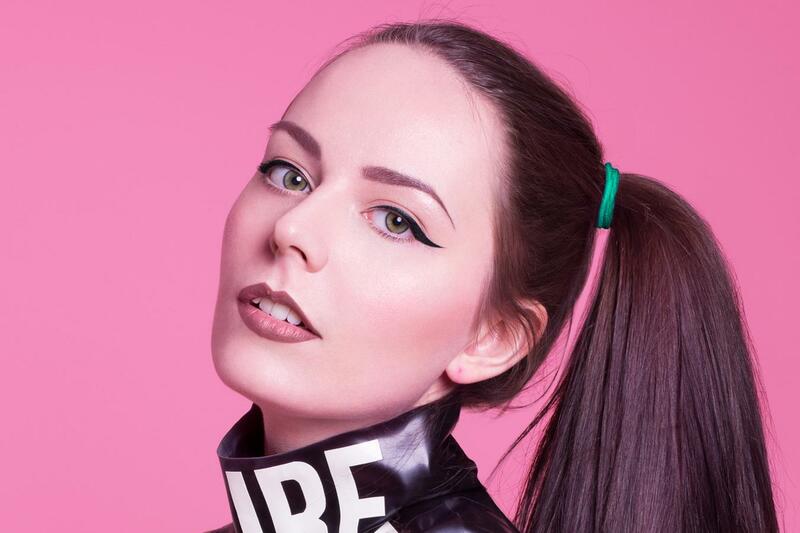 Hannah Diamond’s debut singles ‘Pink & Blue’ and ‘Attachment’ have been called “bubblegum hyper reality” and “absolutely stunning” by Stereogum and Diamond herself has been described as “a new kind of popstar” by FACT Magazine. Her latest release ‘Every Night’ was awarded Best New Music by Pitchfork and shot her to the top spot of Most Blogged Artist in the World on Hypemachine. Speaking in Dazed & Confused, PC Music’s A. G. Cook describes her as “the first and best example of someone who’s so in control of their own image.” She is an all encompassing musician and visual artist – pop veteran, half of image making duo Diamond Wright, as well as Co-Creative Director of LOGO Magazine. 2015 will no doubt be an extraordinary year for this multi-talented star.